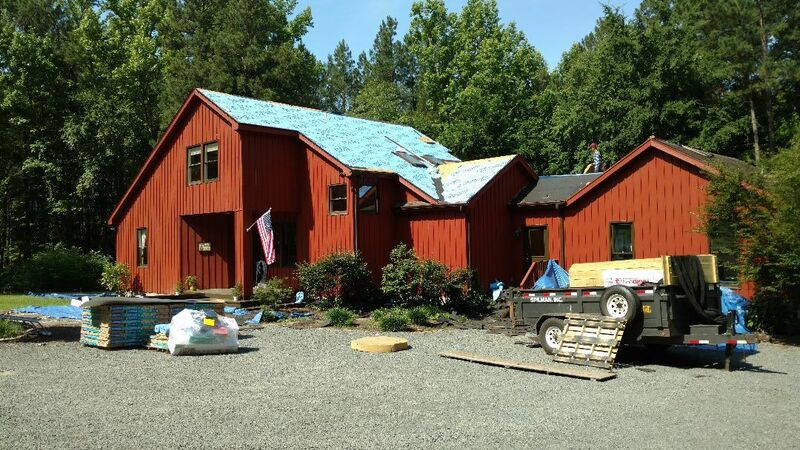 Roofing Installation Creedmoor NC Siding Replacement | Spilman Inc.
Spilman, Inc. promises customer service that exceeds the expectations of Creedmoor NC residents. 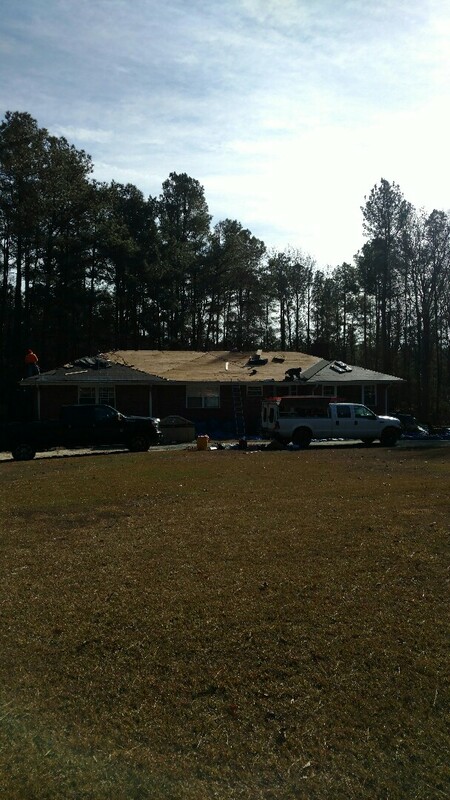 Call us now at: (919) 510-0280. 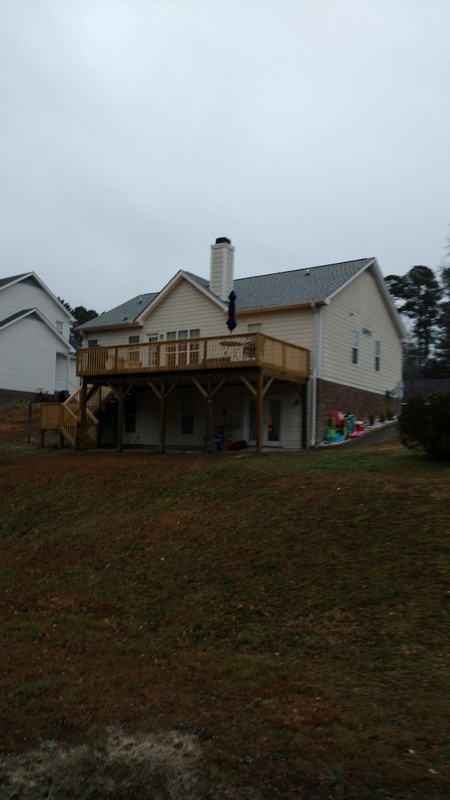 We’d love the opportunity to earn your business as we have with your neighbors in Creedmoor NC. 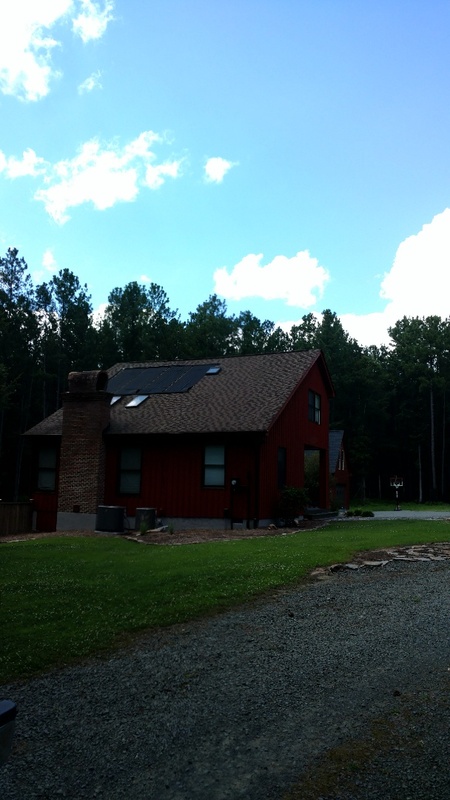 Solar panels, No Problem!! Actually, we are learning Alot lately about all these, new and older, solar systems that folks seem to be interested in. 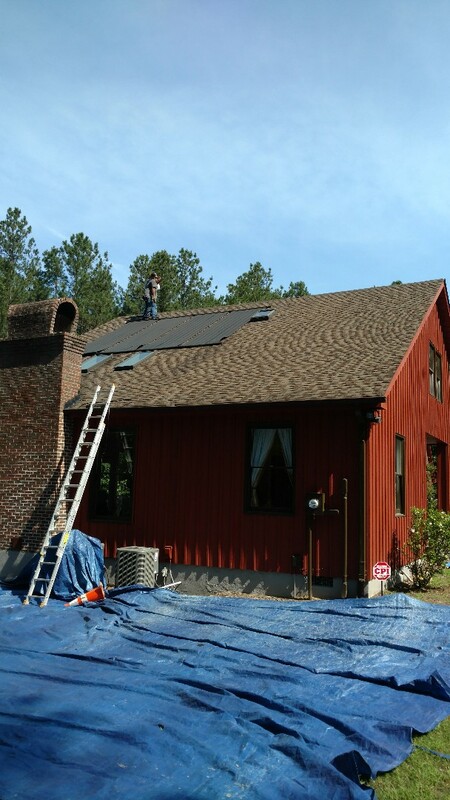 We can disassemble a basic solar panel system, replace the roof, and re-assemble the solar panel, if a customer has no way of contacting the solar company!! 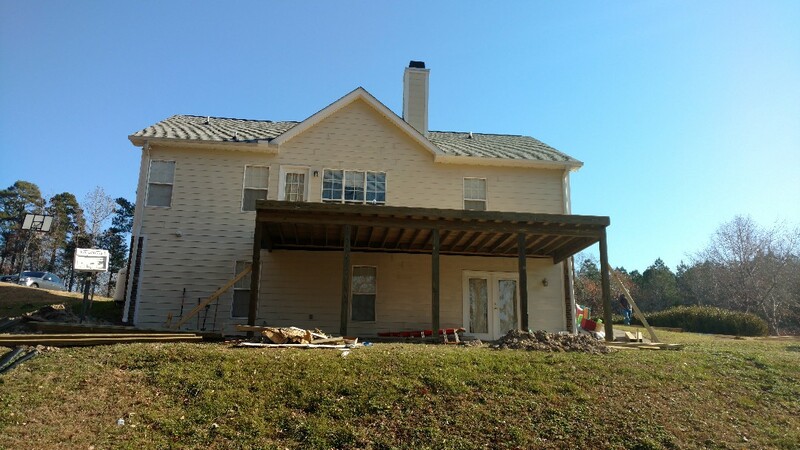 Call (919)510-0280 0R www.spilmaninc.com to get your FREE Estimate! What A Deck!!!!! Spilman,inc. Roofing PROS, And so Much More!!! Spilman,inc. 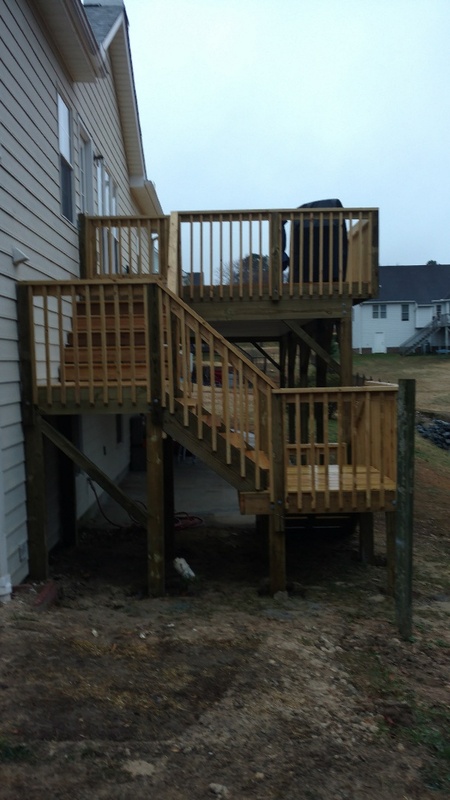 removed a dilapidated old 12x14' deck, and built a Custom 12'x28' deck w/3stairway landings and safer, shorter sets of stairs!! All this for 30% Less than the next lowest bidder!! 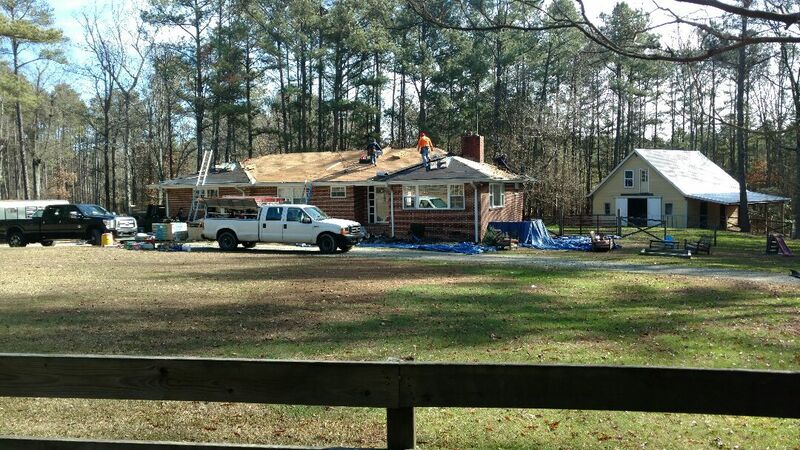 If You need a new Lifetime Warranty Roof, sunroom, deck or screen porch call Spilman TODAY!! 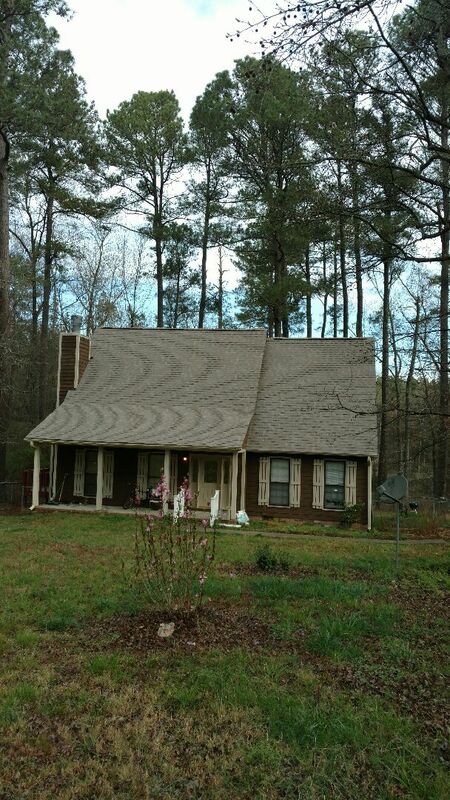 Roof estimate; Certainteed Landmark Lifetime warranty roof. 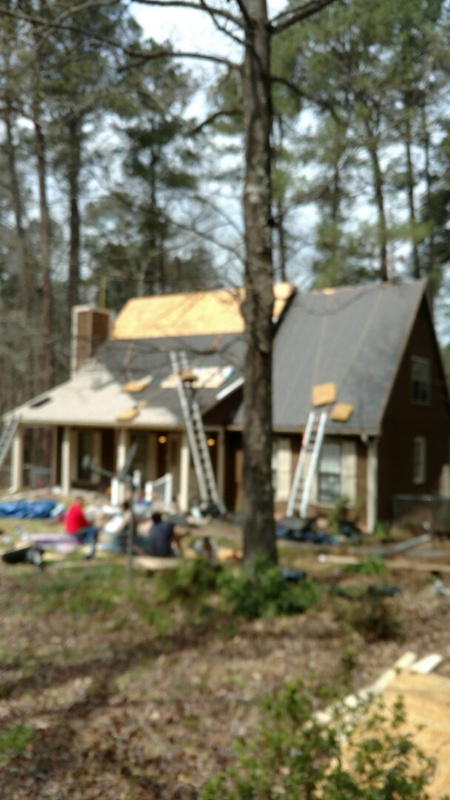 ...spilman inc. always free estimates, fully insured, quality at a fair price.